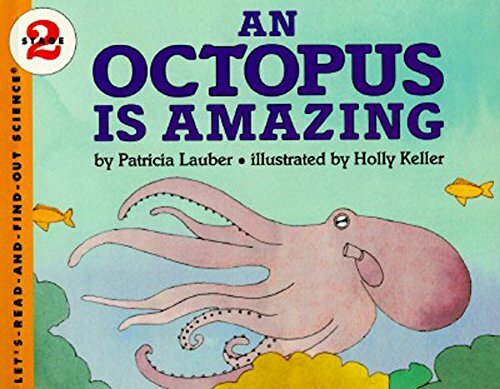 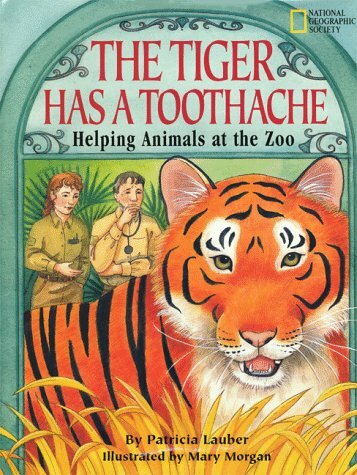 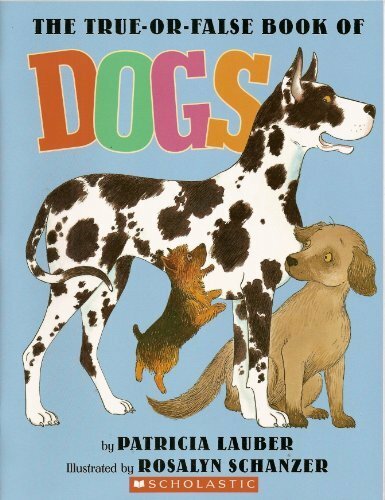 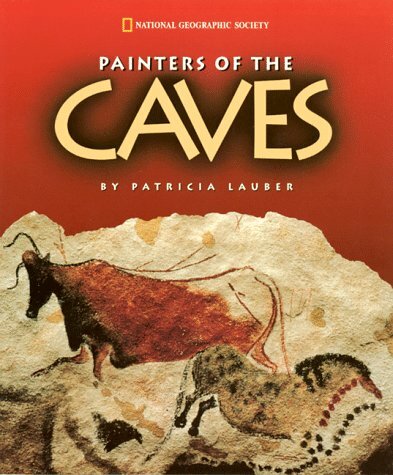 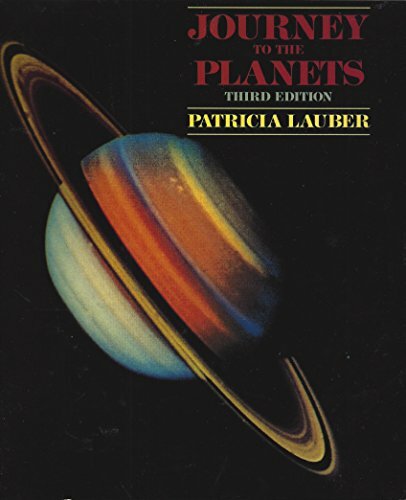 Patricia Lauber was the author of more than 125 books for young readers. 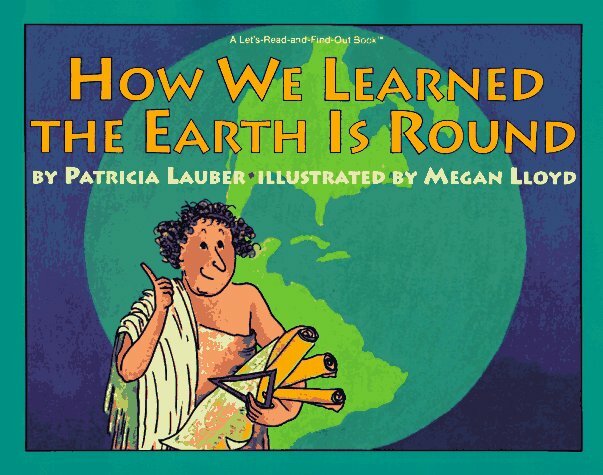 Many of them are in the field of science, and their range reflects the diversity of her own interests—bats, dolphins, dogs, volcanoes, earthquakes, the ice ages, the Everglades, the planets, earthworms. 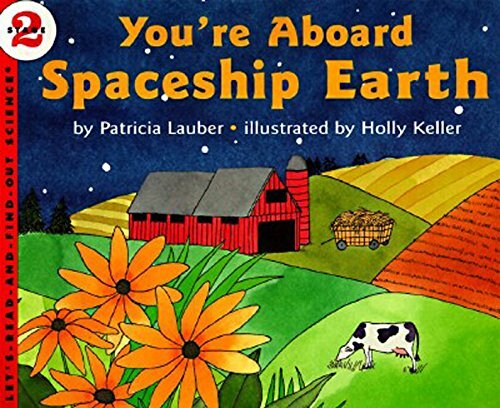 Two of her books, Seeds: Pop Stick Glide and Journey to the Planets, were nonfiction nominees for The American Book Awards. 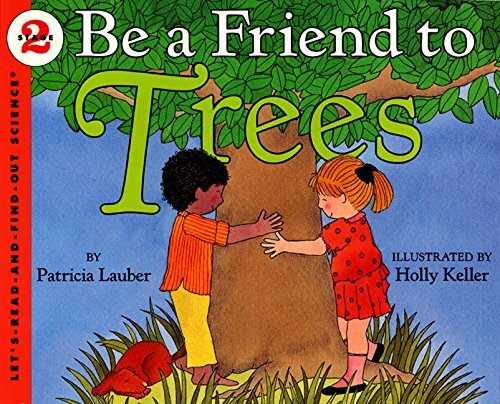 She was the 1983 winner of the Washington Post/Children's Book Guild Award for her overall contribution to children's nonfiction literature. 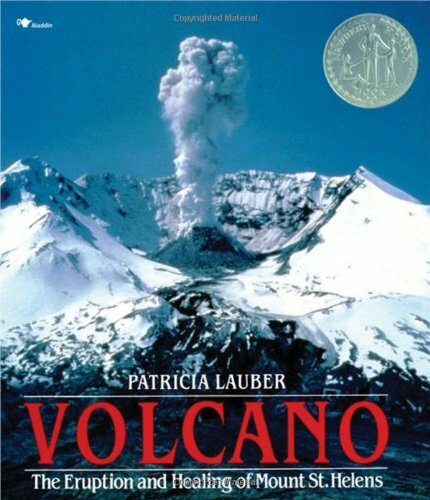 Her book, Volcano: The Eruption and Healing of Mount St. Helens was a Newbery Honor Book. 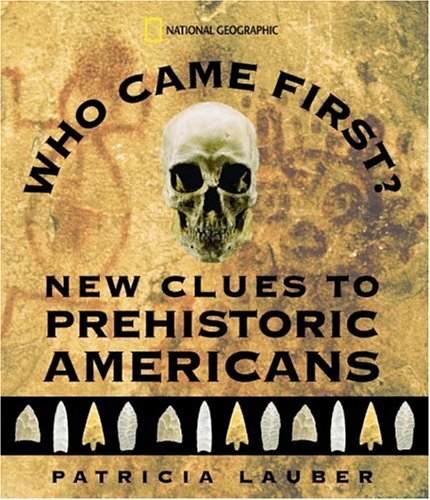 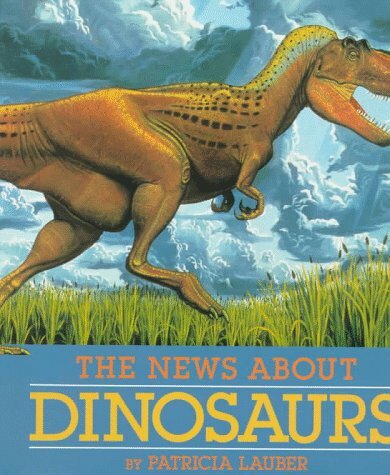 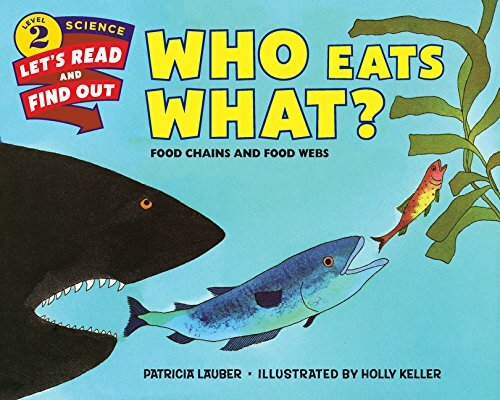 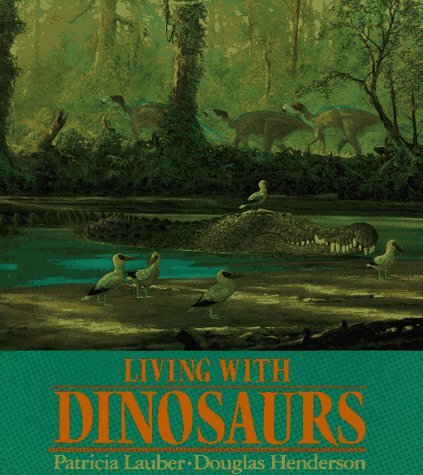 As well as writing books, Ms. Lauber was the editor of Junior Scholastic, editor-in-chief of Science World, and chief editor, science and mathematics, of The New Book of Knowledge. 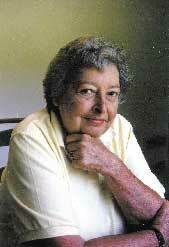 A graduate of Wellesley College, she lived in Connecticut until her death in 2010.